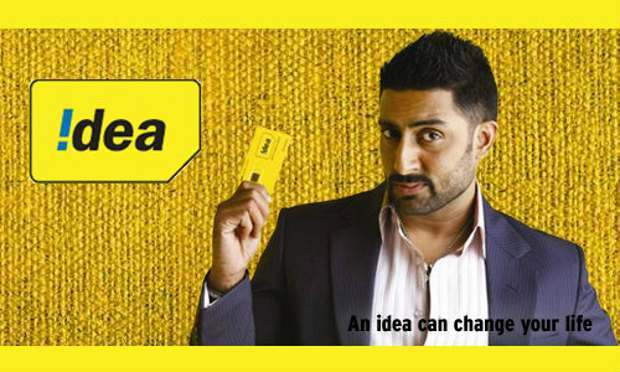 Idea Cellular has launched free Facebook Messenger service for its subscribers. 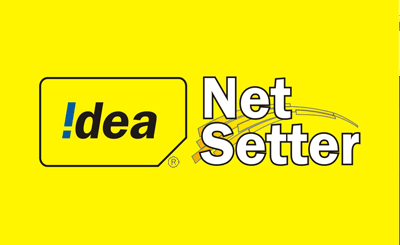 Under this scheme the 2G and 3G prepaid subscribers of Idea will be able to enjoy Facebook Messenger for free for a period of three months from the date of activation. 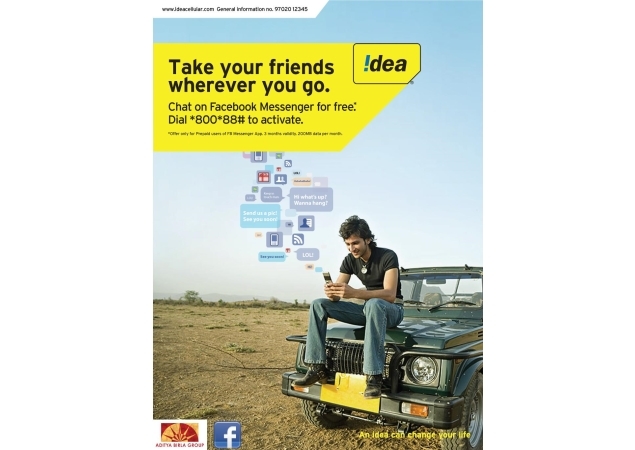 To activate the service, users will have to dial *800*88# from their Idea mobiles. Users will have to activate this scheme before July 31, 2013. This service will be available to prepaid users who use an Android or iOS device. The users will have to download the Facebook Messenger application from the respective app stores. 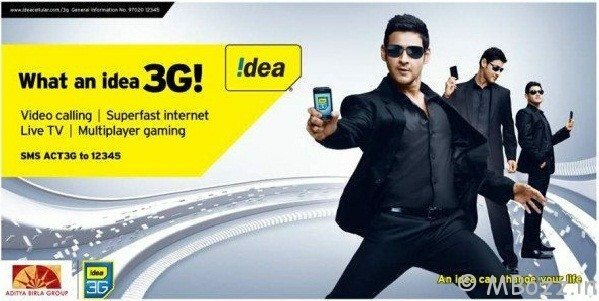 sim card lene hai – 20/.